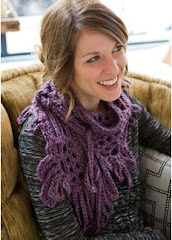 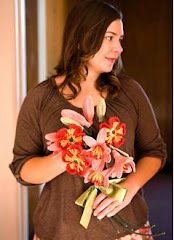 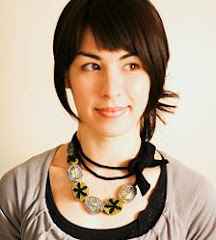 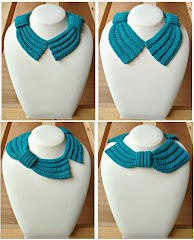 Stitch Story: The Fanfare Cowl Pattern is Now Out! 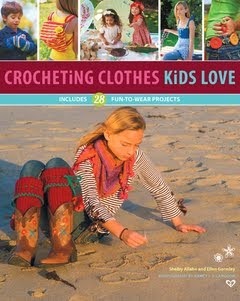 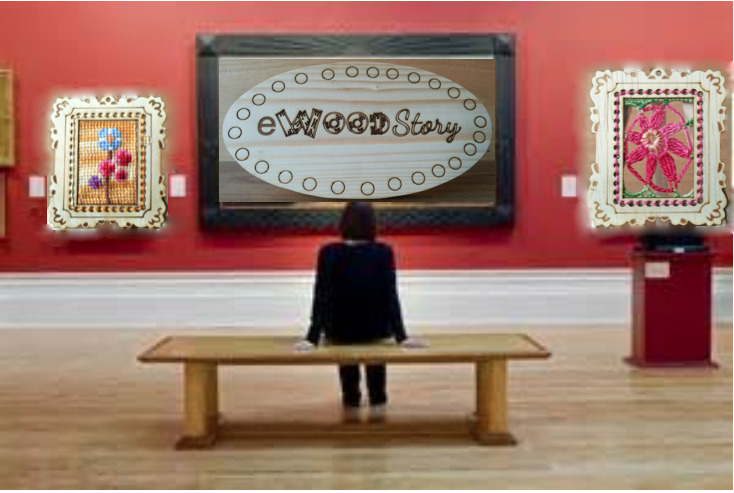 It is always so exciting to announce the release of a published design! 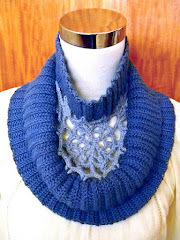 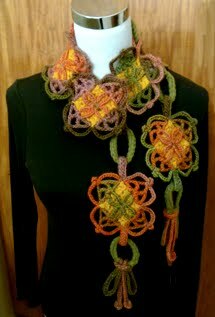 This is a cowl I designed for Inside Crochet Magazine, and the preview just came out this week. 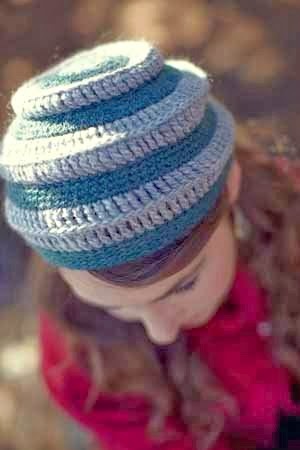 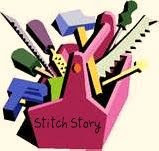 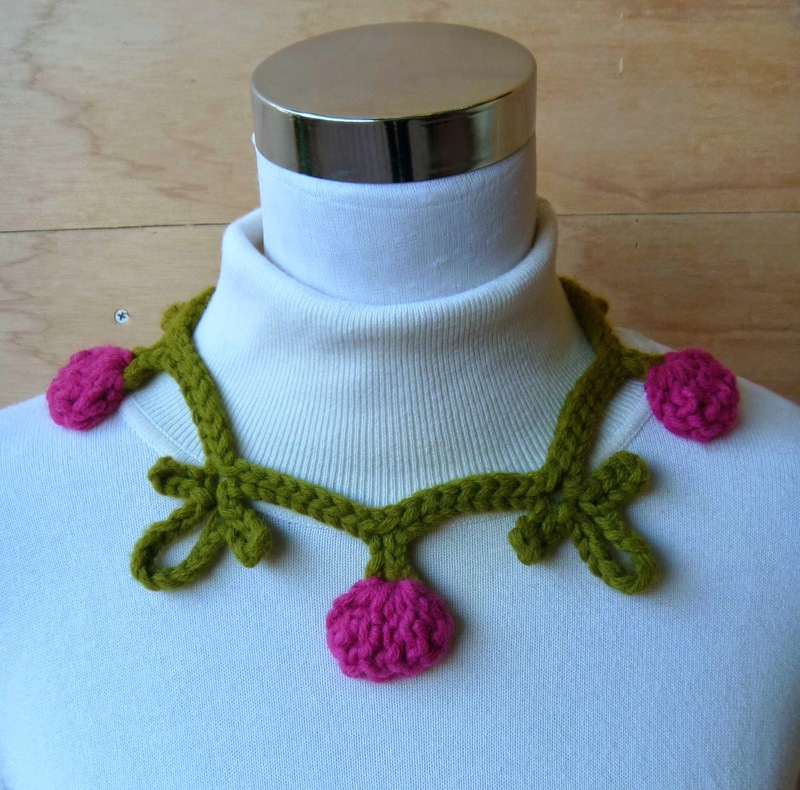 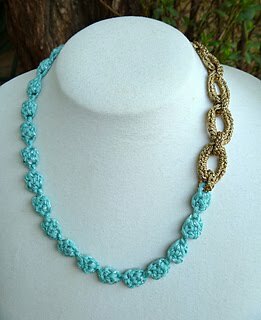 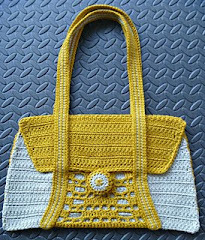 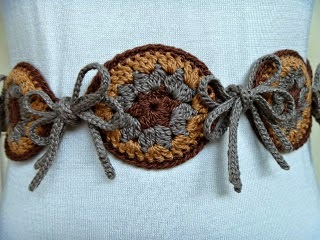 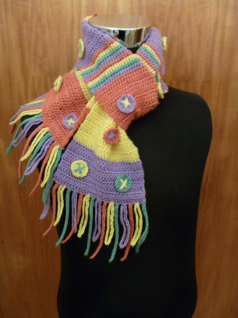 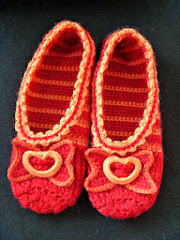 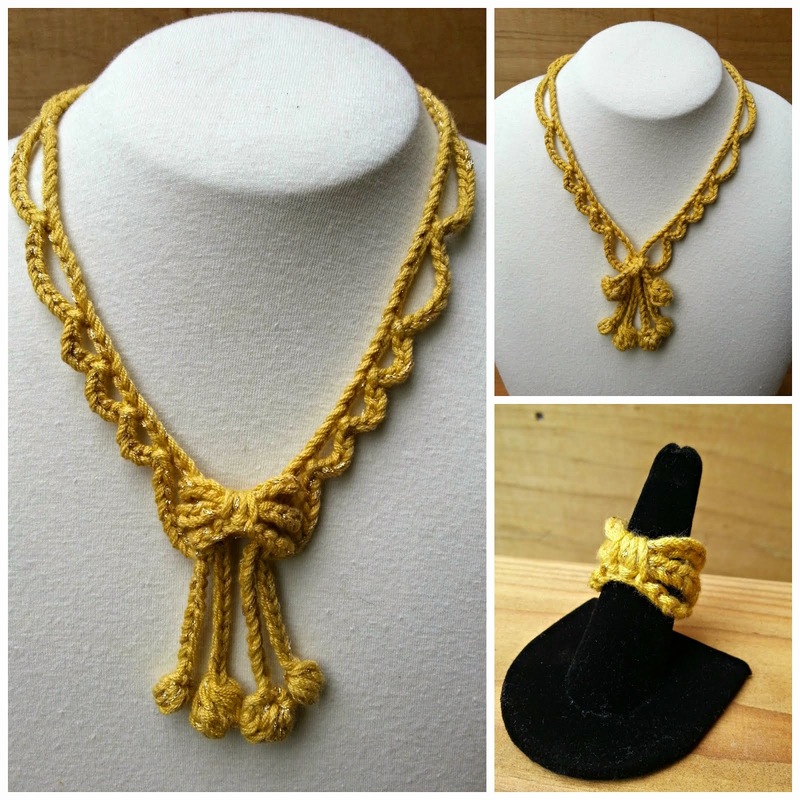 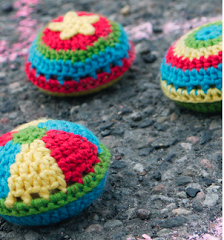 It is quick to crochet and a simple pattern, suitable for a beginning to intermediate crocheter. 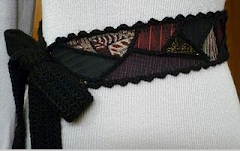 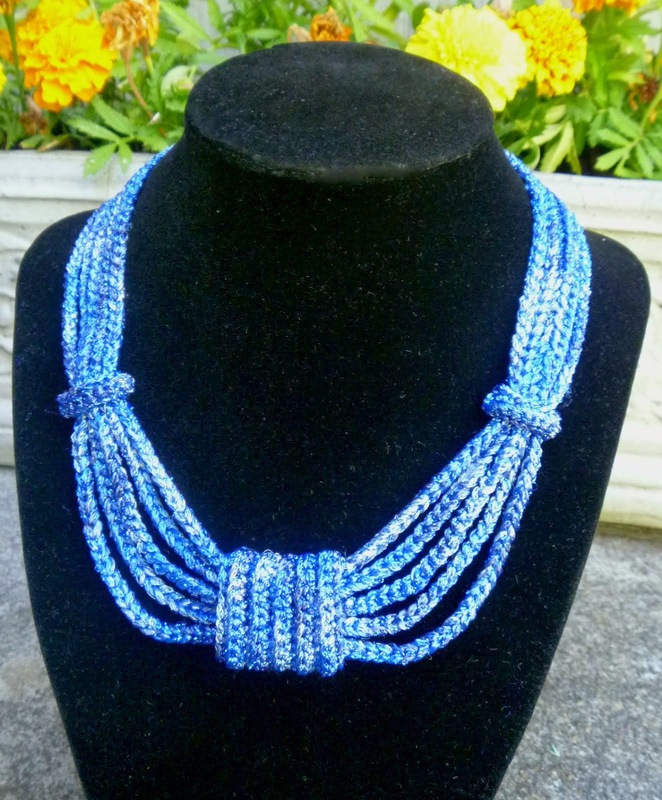 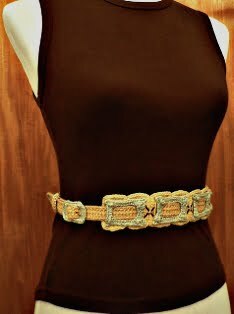 It is a versatile pattern that could also be used to make a belt by adjusting the length and possibly the width of the cowl. 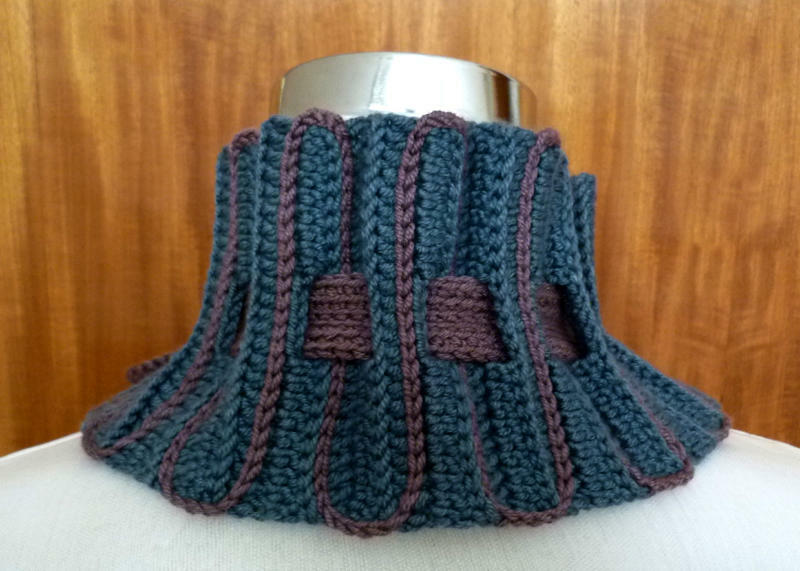 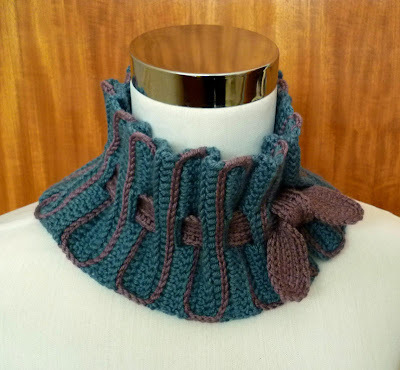 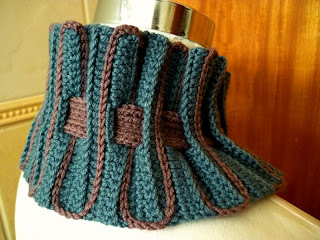 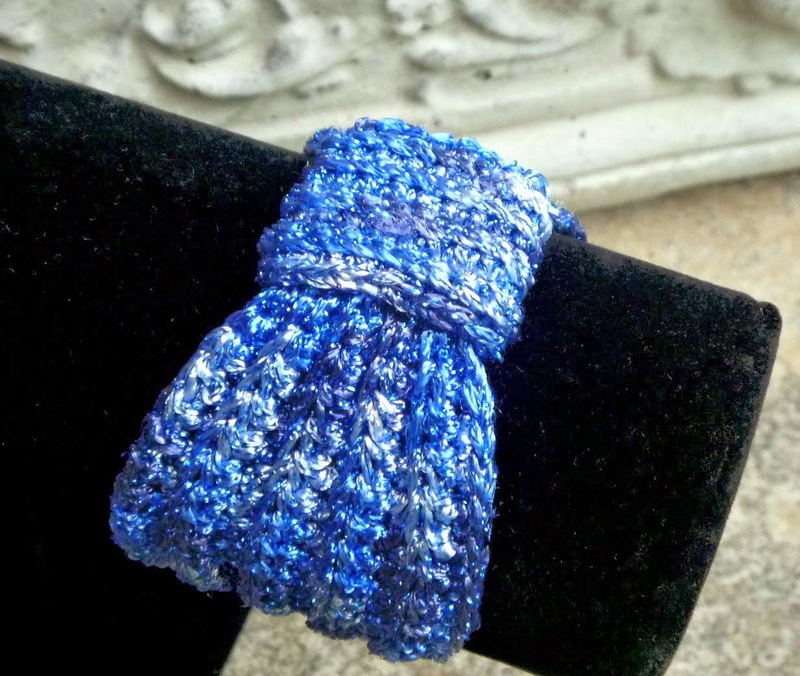 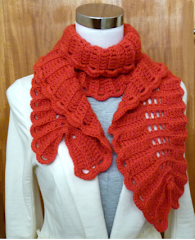 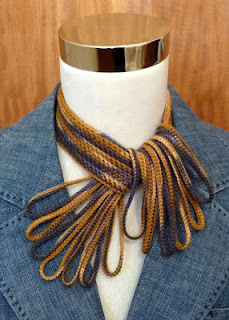 I think the crowning glory of the cowl is the surface crochet used to define the pleats. 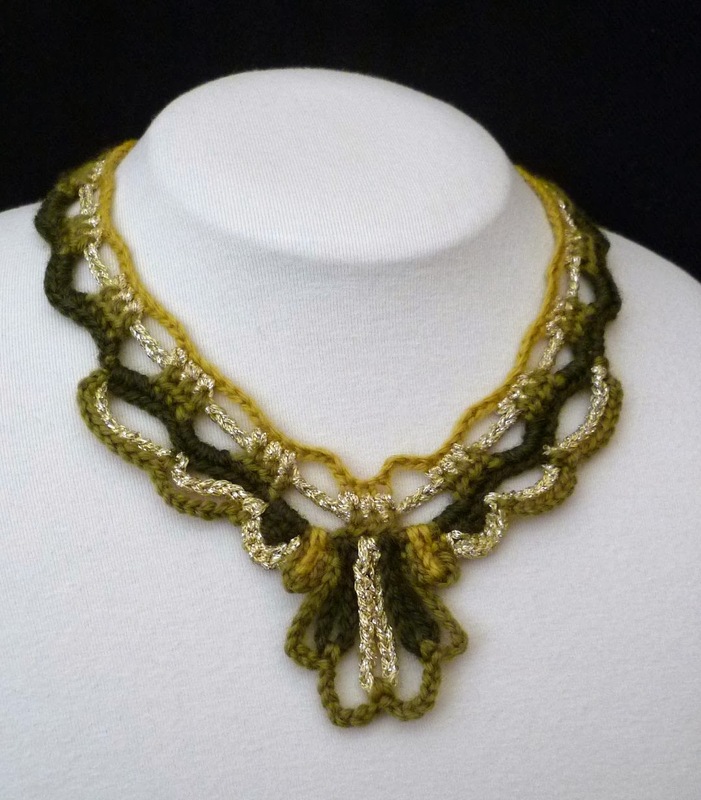 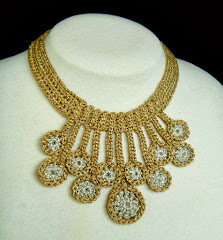 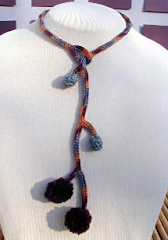 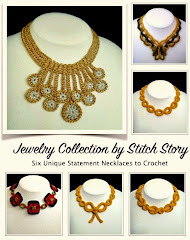 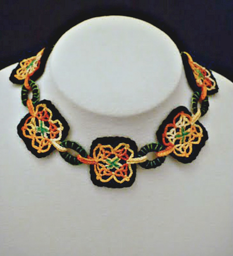 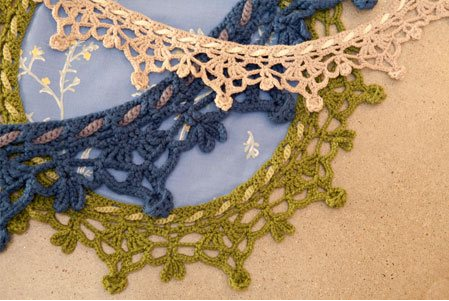 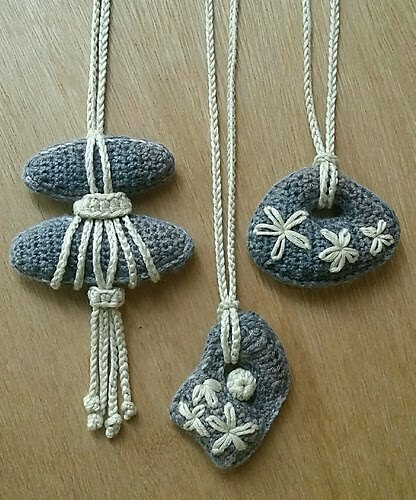 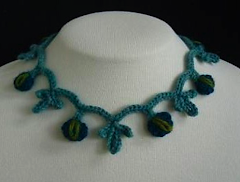 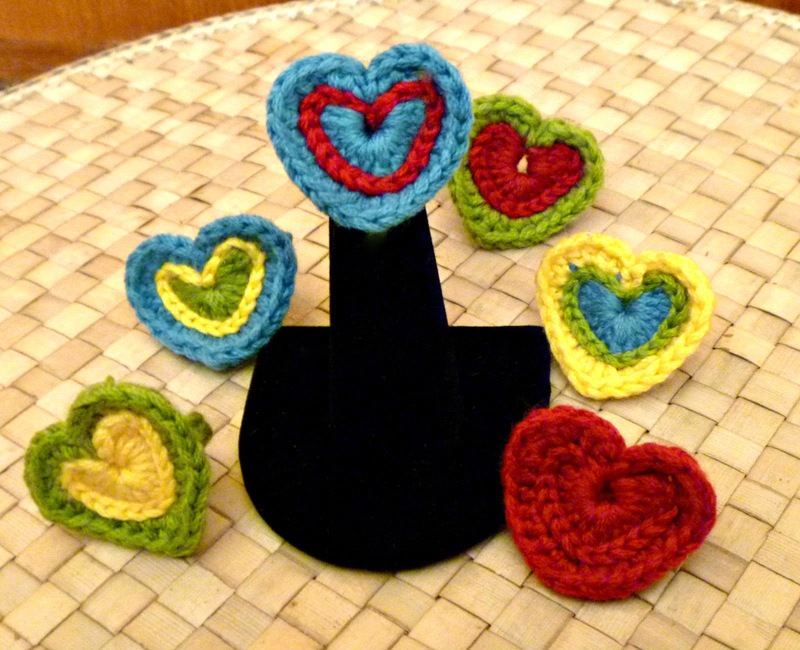 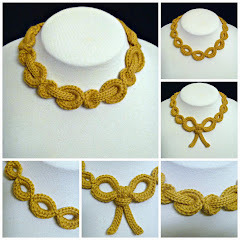 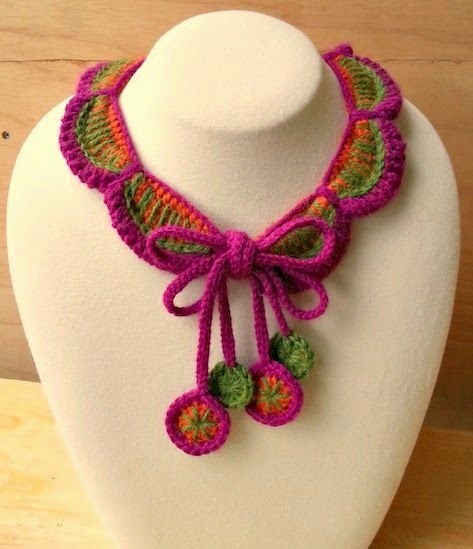 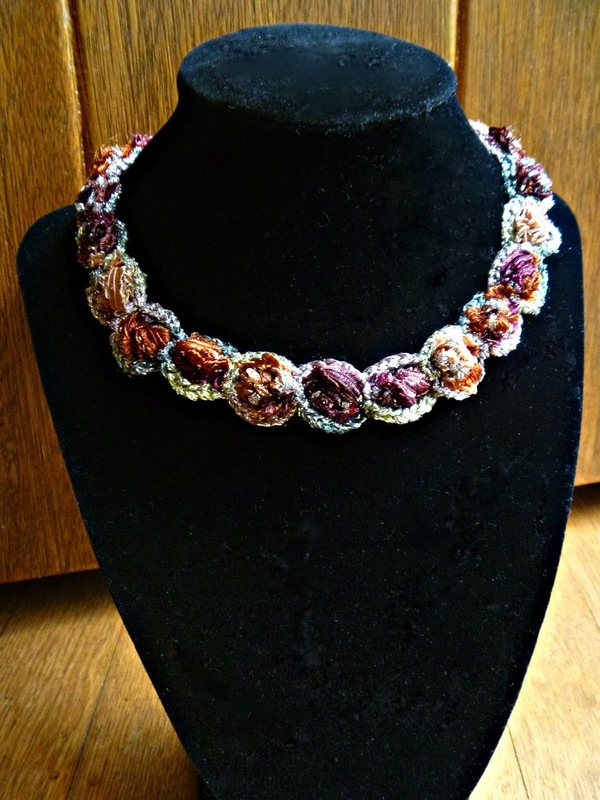 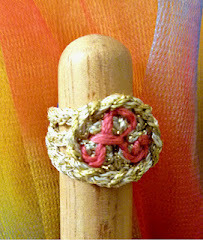 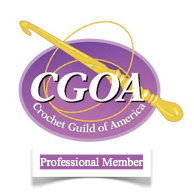 I use this technique often, in my traditional and freeform crochet designs. 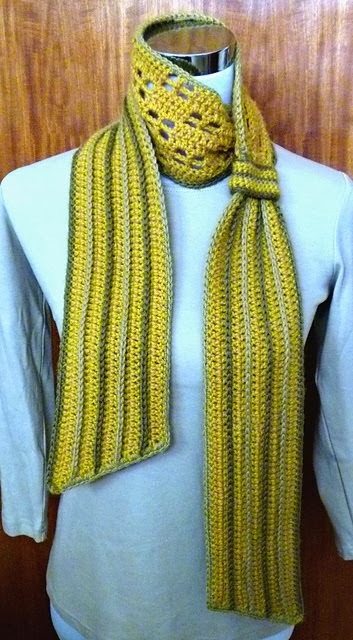 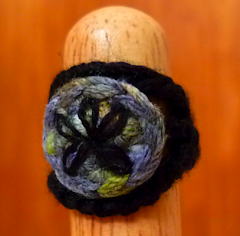 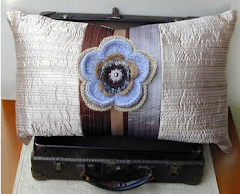 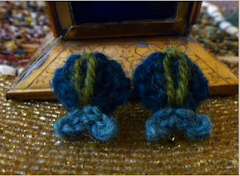 The sample was made up in Berroco's Inca Gold, a merino wool and silk blend. 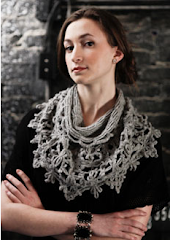 This yarn is amazing to work with and it creates amazing stitch definition. 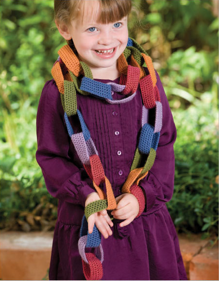 This issue, #8, is available to purchase via download here. 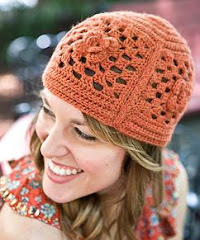 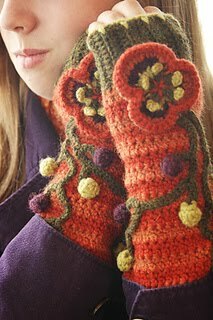 UPDATE: As of January 13, 2011, this pattern is available to purchase via Ravelry for $2.95, and is now translated into US crochet terminology.